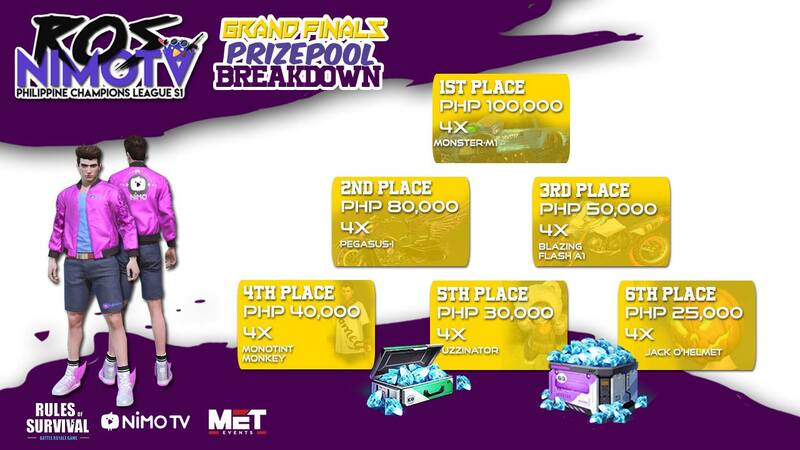 Manila, Philippines – NiMO TV partnered with NetEaseGames’ Rules of Survival, to host the country’s biggest Rules of Survival tournament in the country with a prize pool of Php 500,000. Download the NiMO TV app at Apple app store and Google Play store. Click link here.